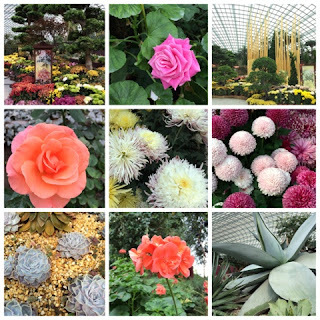 Hawaii Mom Blog: Visit Singapore! 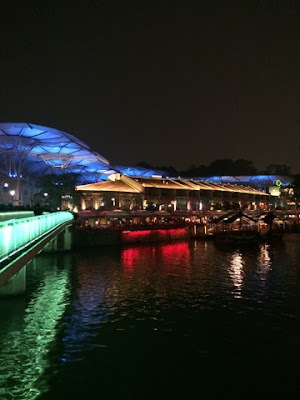 I admit I didn’t know much about Singapore until I had to travel there for my full time job. 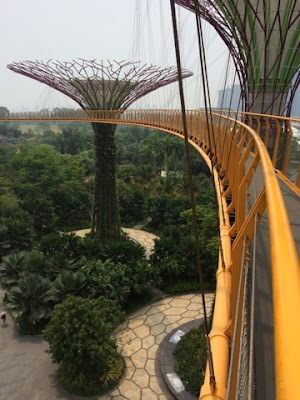 Located in Southeast Asia, Singapore is one of the smallest countries in the world and has a tropical climate marked with humidity and high temperatures. 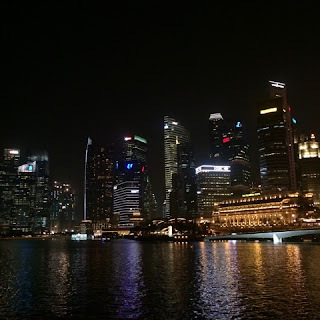 I have a friend that just adores Singapore and has nothing but great things to say about the place so I was very excited to visit (city 37 of 40 cities). Getting there took a long time. From Hawaii, we flew to Japan (about 8 hours), had a 4 and half hour layover, and then flew 7 hours to our final destination. Once there, getting around the city was super easy. Taxis are convenient and affordable, but even better is their public transportation system, the SMRT. 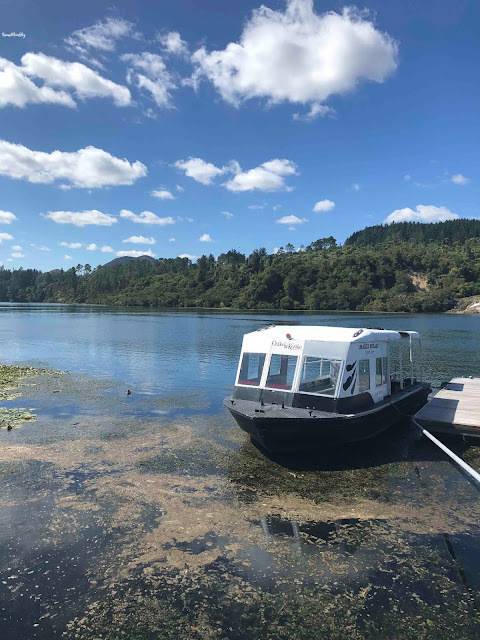 It was a cinch to get around and everyone speaks English. 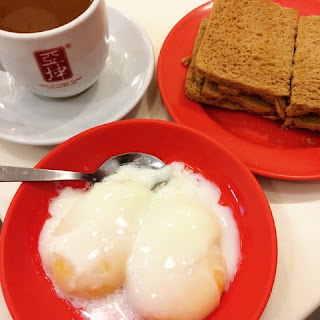 Our first full day in Singapore we started off with a traditional, authentic Singaporean breakfast of kaya toast (a coconut jam) that is customarily paired with two soft-boiled eggs with runny yolks and a cup of local coffee. After we fueled up we played tourists walking along Orchard Road, a shopper’s paradise of iconic shopping malls, restaurants and hotels. Some of our highlights included eating delicious dumplings at Din Tai Fung, fancy macarons at Laduree, and relaxing with fragrant tea at TWG Tea. 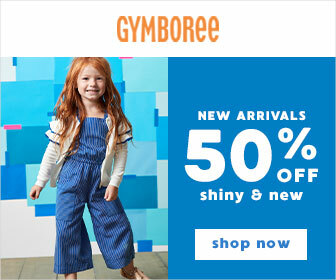 Our first day was amazing! Traditional Singaporean breakfast. 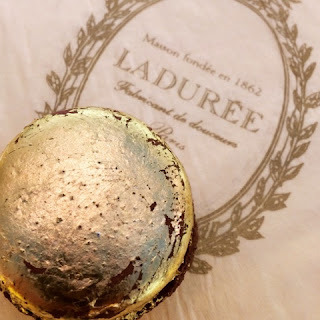 In love with the coffee! 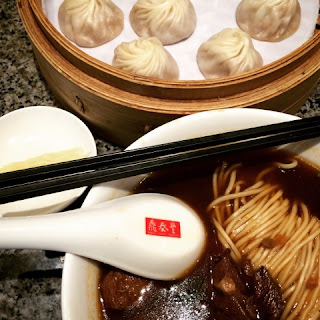 The xiao long bao (dumplings with soup) were just as amazing as they were in Seattle. Read about this special Laduree macaron! 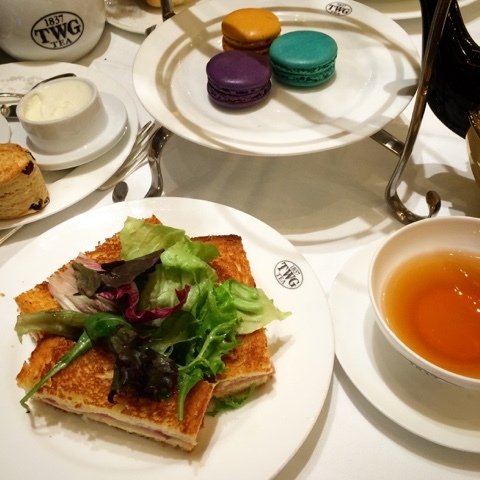 Loved having tea and dinner at TWG Tea located in ION Orchard. 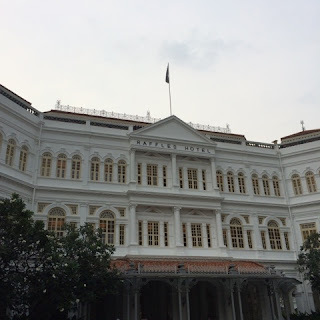 The remainder of the trip was for work, but we managed to squeeze in a trip to our hotel’s spa, a visit to Sentosa Island where we visited the largest merlion we’ve ever seen, Gardens by the Bay (my personal favorite), and have a couple of Singapore Slings at the historic Raffles Hotel. The only thing negative I can think of is the dense haze caused by forest fires in the region typically between the months of May and October. 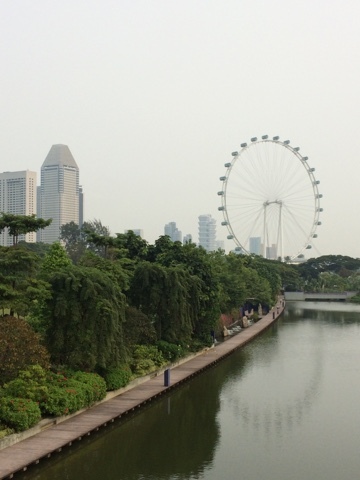 The haze is unpredictable, but got better as our trip went on. It would have been nice to see Singapore’s picturesque views on a clear day, but I still had the best time touring the city. 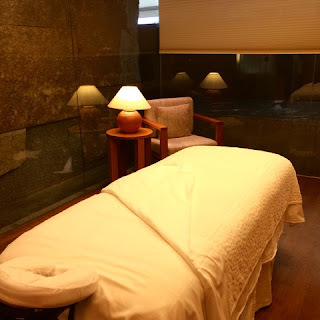 The Damai Spa had beautiful treatment rooms. Historical Clarke Quay is lit up in the evening. 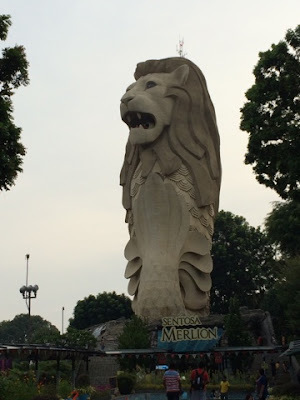 The Sentosa Merlion. 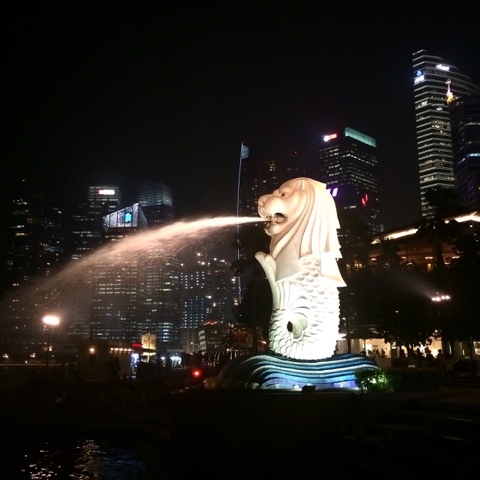 You can pay to ride the elevator and take in the view from the mouth of the Merlion. 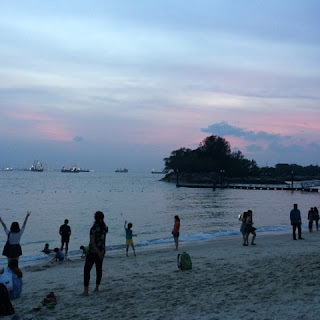 A view of Siloso Beach on Sentosa Island. Just some of the beautiful flowers from the Flower Dome at the Gardens by the Bay. 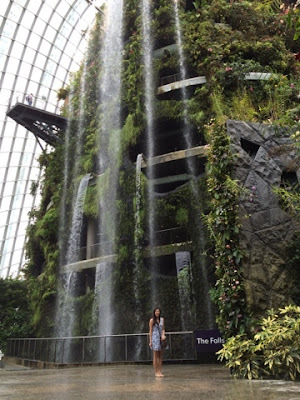 The gorgeous waterfall in the Cloud Dome. 72 feet up on the Skyway. A view of the Singapore Flyer. Historic Raffles Hotel opened in 1887. 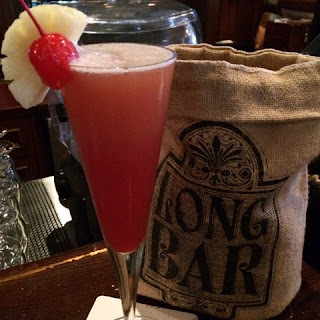 Having a Singapore Sling at the Long Bar, the only place you can legally litter in Singapore.